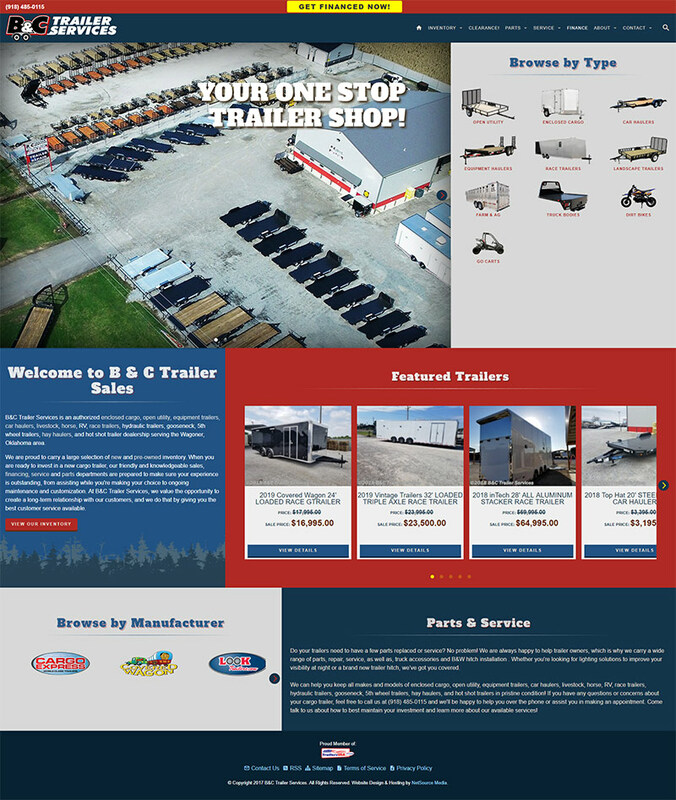 The new theme for B&C Trailer Services’ newly redesigned website is called Camp Out – Patriotic. This new design also includes a SmartSearch filter on list pages, that allows visitors to the website to filter the units displayed on the page they are viewing by price range, year range, keyword(s), brand, and attributes. The website also includes a Featured Units Module, that highlights selected units the dealership picks to display, as well as a Similar Units Module at the bottom of all list pages. 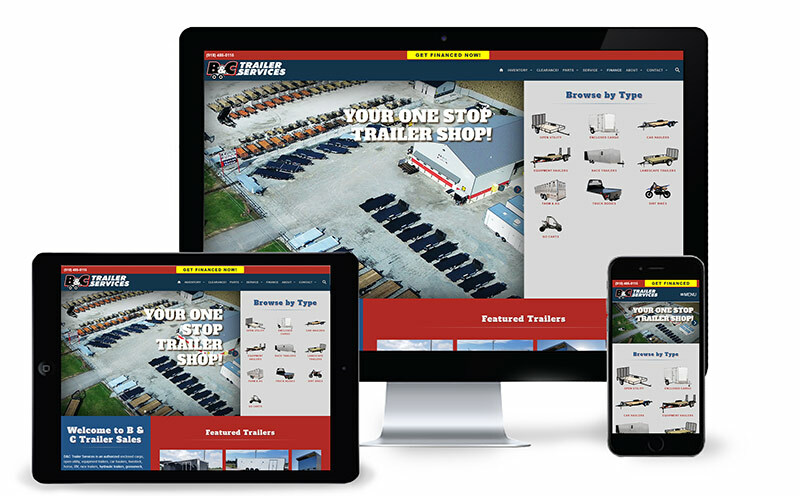 The new website for B&C Trailer Services is an EZ site 4.0 design, which is built in SiteSource 4, NetSource’s proprietary content management system, that gives full content control to the dealership. 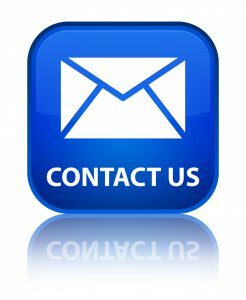 In addition to adding and editing pages and content, SiteSource also provides multiple page layout options and SEO management tools. These tools make it easy to ensure that the website looks great on desktop and mobile devices – very important when well over half of the site’s traffic comes from phones and tablets!